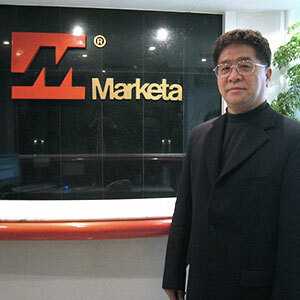 Marketa International Company Ltd. was founded in 1974. It mainly produces and sells magnetic, capacitive sensor, magnetic element and magnetic core to Southeast Asia, Europe and America. We have a professional team in both Hong Kong and China, which not only provides high quality services, but also excellent technical support. 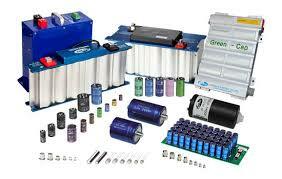 We are one of the leading magnet manufacturers and retailers in Hong Kong. 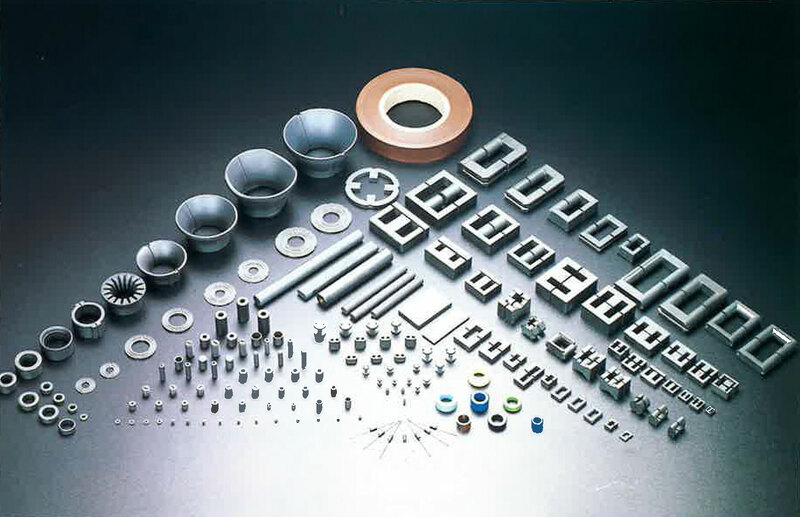 With 40 years of experience, Marketa stocked with different standard models and often provides professional advice for clients to select appropriate type of magnet according to their production requirement. We also assist in arranging transportation, aiming to offer customers world-beating products with the most reasonable price. Marketa’s electronic department mainly sells various types of consignment capacitors, magnetic core and metal magnetic powder core. 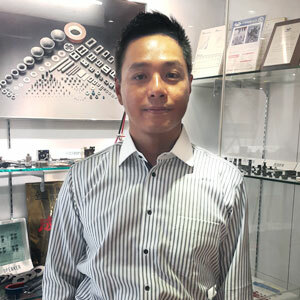 Since 1970s, Marketa has become the exclusive agent of Korea’s Samwha Group for selling capacitors and magnetic core in Hong Kong and Southern China. 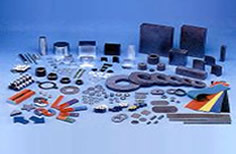 The Company then introduced products of Dongbu Fine Chemical Co. Ltd, Korea and King Core Electronics Inc., Taiwan, with a collection of electronic components for sale. 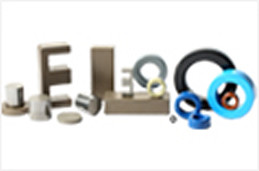 Representative, Guan-Yi Industrial Co., Ltd. Address: 4/F (Office), 5/F, 12/F & 13/F, Lin Fung Centre, 184-186 Texaco Road, Tsuen Wan, N.T. © 2015 Marketa International Limited. All Rights Reserved. To download the file, please enter the following information.